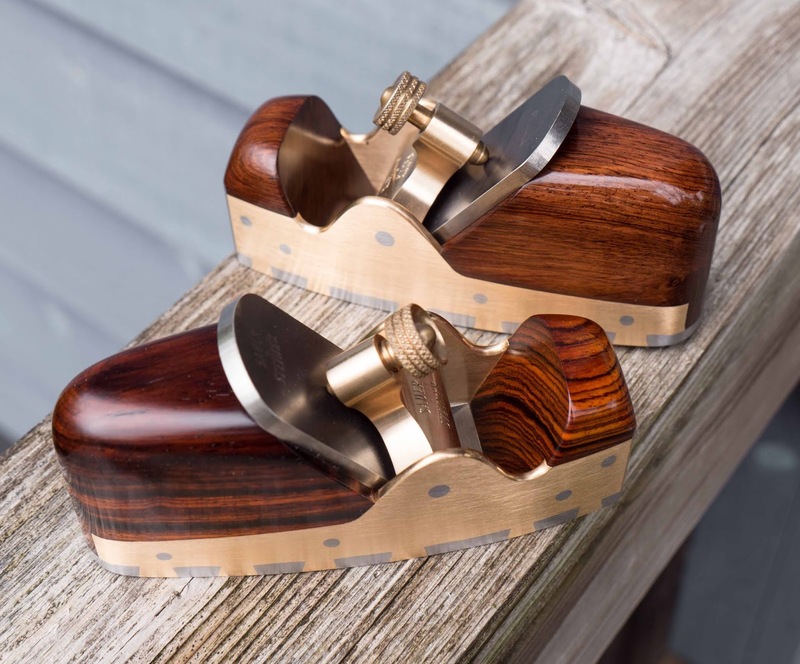 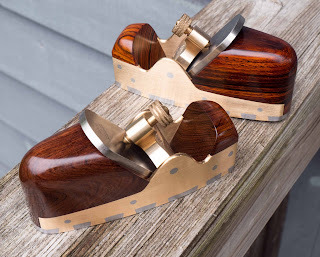 I just finished these two XSNo.4's - one is infilled with Honduran Rosewood and the other is Cocobolo. 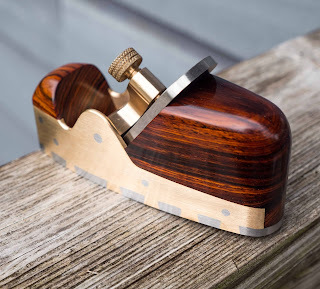 The Cocobolo plane was a commission and the other is a spare available for sale. Planemaking has been pretty dormant for the last year and a half, so as I ease back into it, I am focusing on the smaller planes which are less physical work. 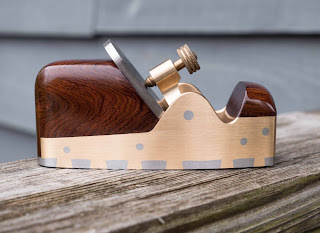 I have realized that working with bronze is a lot easier on my shoulder and elbow than steel and stainless steel - hence the spare plane with bronze sides. Most of the commissioned planes are K-series planes - with steel sides, so wanted to 'pick up the pace' with something a little easier. I have started another pair of planes - both commissions, and both with steel sides. The spare XSNo.4. 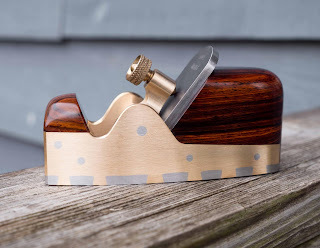 5-1/2" long, with a 1-1/2" wide, high carbon steel blade from Ron Hock. 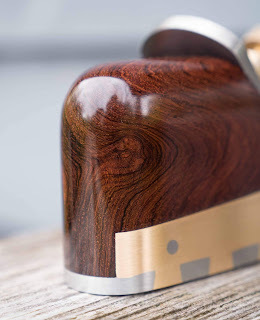 Bronze sides, lever cap and screw with Honduran rosewood infill. 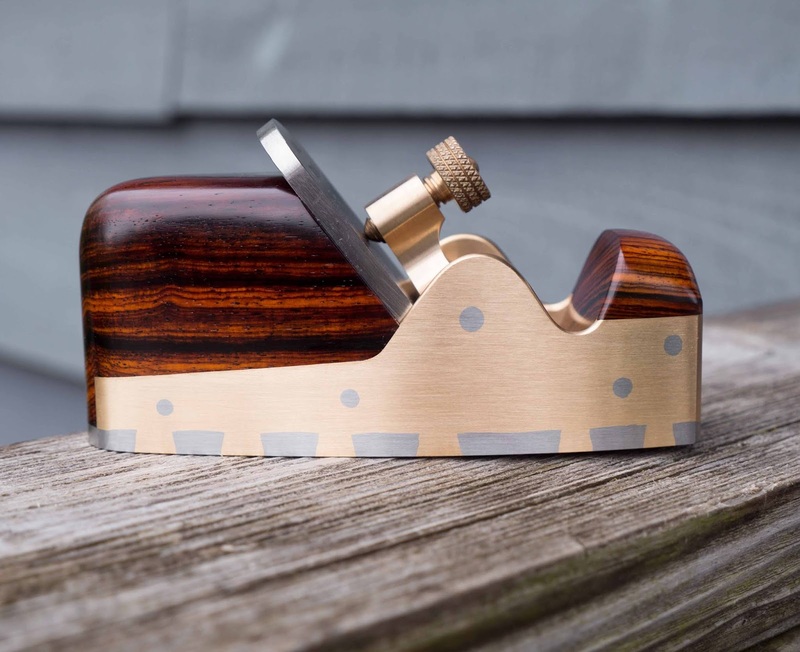 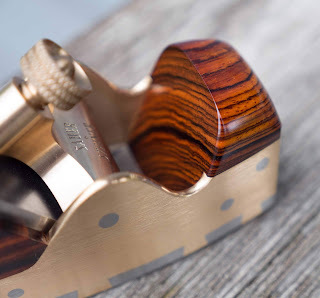 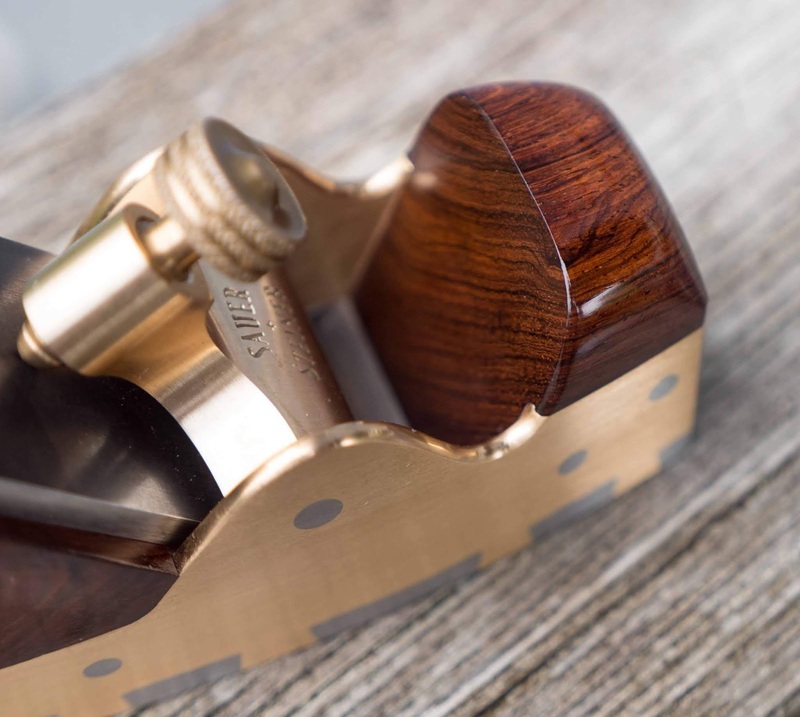 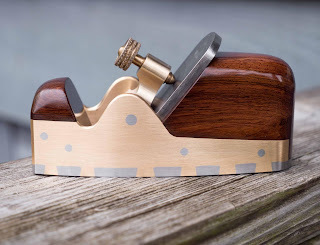 This is the commissioned plane - with the same specs as the above plane other than the Cocobolo infill.